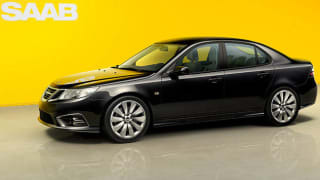 No car is perfect, so we've gathered everything relating to the Saab 9-3 here to help you decide if it's a smart buy. 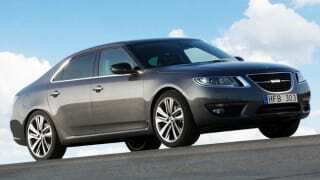 Is the Saab 93 a good car? How to program Saab 93 key fob? How to remove Saab 93 radio? 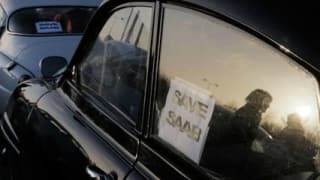 How to hotwire a Saab 93? 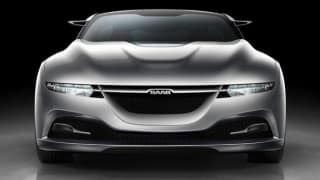 Quality of SAAB 9-3 convertibles as a used buy?